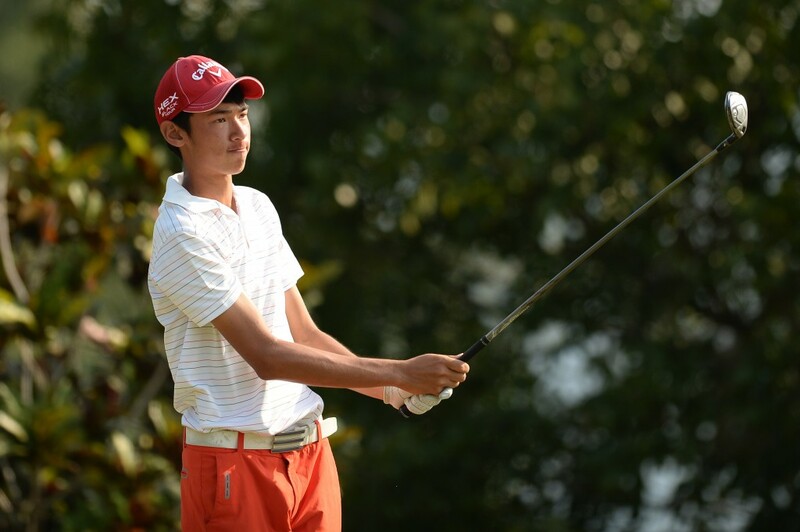 American teenager Micah Lauren Shin upstaged the more established guard of the Professional Golf of Malaysia (PGM) Tour when he seized the lead after the third round of the LADA Langkawi Championship in Kedah today. The 18-year-old, who turned pro when he was 16 and has played a couple of events on the PGM Tour, shot a five-under 67 to climb to move to 14-under 202 for the tournament at Gunung Raya Golf Resort. 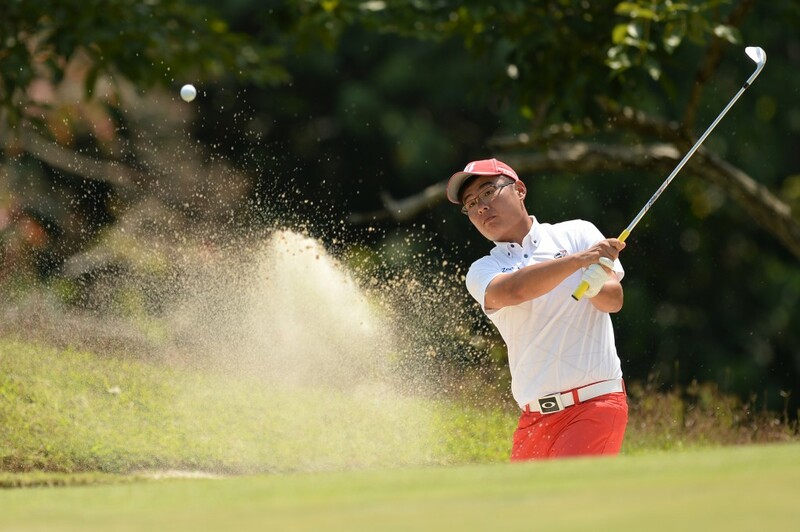 Malaysia’s Wilson Choo, who led the event over the first two days, slipped to joint second alongside seasoned Singapore campaigner Lam Chih Bing, two shots back. Choo stumbled to a one-over 73, while Lam carded a second successive five-under round. With an opening 68 and second round 67 to show for the first two days, Shin, whose father is Korean and mother an American, said he felt comfortable around the course, adding that it suited his game. Turning to the key factors in a round that took him to the top of the leaderboard in the RM200,000 event, Shin said he kept the ball on the fairways, which then set him up to have a crack at birdie. The lad from Seattle, Washington, had three birdies over each nine that were countered by a solitary bogey at the par-5 2nd hole. Choo, who gave notice early in this tournament of what his intentions are here, struggled on the back nine where he gave back three strokes over four holes, from the 12th to the 15th. He had a birdie mixed in that at the 14th hole. And a birdie and a bogey on the front nine did not help his cause much either. Still, the top-placed Malaysian knows that if he can get it right to tomorrow, he will have a good chance of securing his second PGM Tour title. The Langkawi Championship is co-sanctioned with the Asian Development Tour and carries world ranking points.